Robbie Johnson joined the Investment Capital 360° team as our client and community outreach guru. We call her our visionary since she is never short of amazing ideas. She brings eight years of experience as a television journalisth where she researched and reported on countless topics. While working as a public information specialist, she became further skilled at gathering detailed information and packaging it into products people could conveniently access and use. 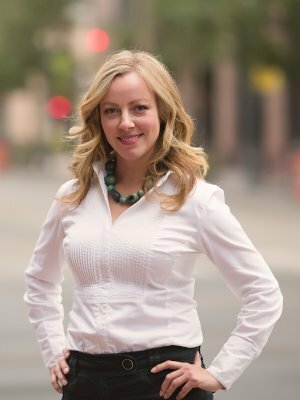 As a member of our team, she serves as the clients' eyes and ears to deepening our suit of tools and information we deliever to our clients, community and professional partners.